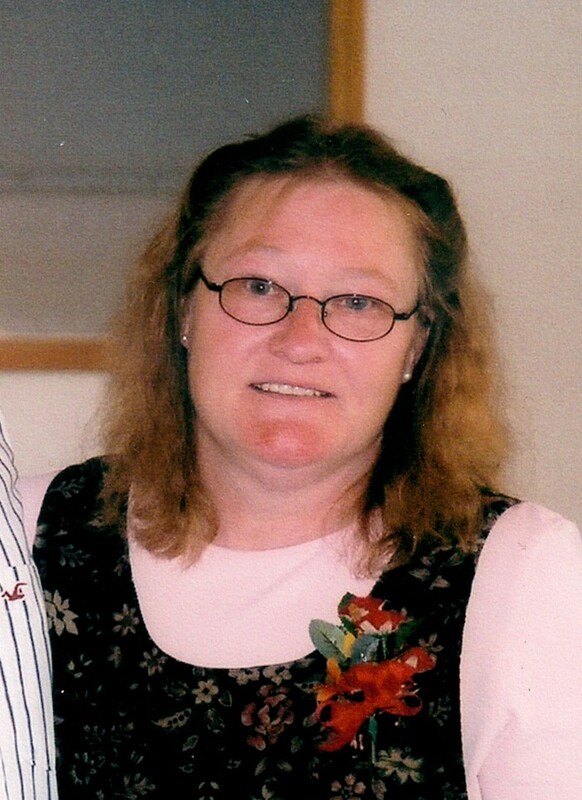 Patricia Ann (Houdeshell) Wood, age 62, of El Dorado Springs, MO, passed away on Saturday April 6, 2019. Pat was born March 7, 1957, in Nevada, MO, the daughter of Lenora Houdeshell. Patricia attended school in El Dorado Springs, MO. Pat married Mike Wood on June 21, 1975, and to this union three children were born. She enjoyed spending time with her children and grandchildren and loved tending to her flower gardens. Patricia was a very passionate and kind woman and always had a smile for everyone she met. Preceding Pat in death were her infant son, Micah Brice, and mother, Lenora. Survivors include her husband, Mike of the home; her children, Kristofer and wife Breanna, and Megan both of El Dorado Springs, MO; grandchildren: Logan, Alex, and Ellie Jo of El Dorado Springs, MO; and several other family members and beloved friends. Funeral services for Pat Wood will be held on Thursday April 11, 2019, at 2:00 PM at Bland-Hackleman Funeral Home in El Dorado Springs, MO with Bro. Everett Smith officiating. Interment will follow in Coal Hill Cemetery under the direction of Bland-Hackleman Funeral Home. Pallbearers are Doug Dobbs, Steve Wood, Lloyd Wood, Bill Wood, Johnny Goodwin, and Tim Brooks.